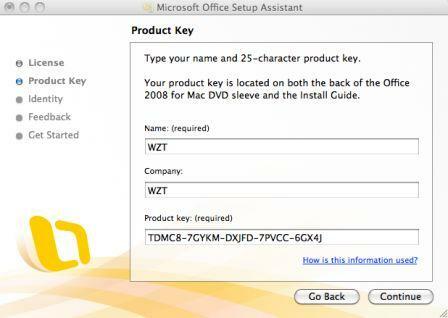 While Office 2010 for Windows operating system is gearing up for public retail release by June 2010, the Office productivity suite variant for Mac OS X will not see the light until fall 2010 (last quarter of 2010). 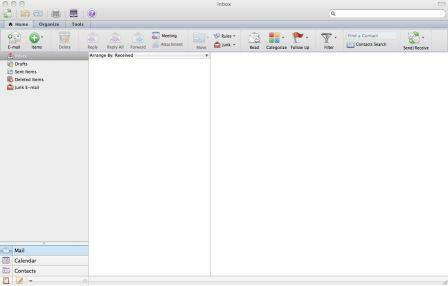 As such, the Office for Mac OS X is aptly named as Office 2011 for Mac. 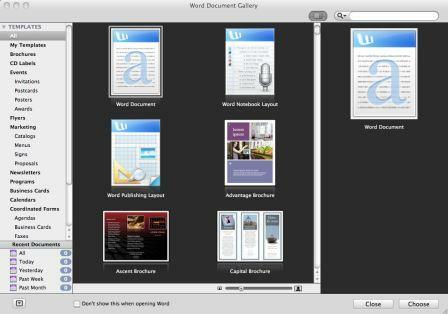 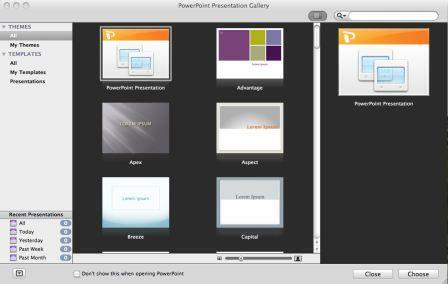 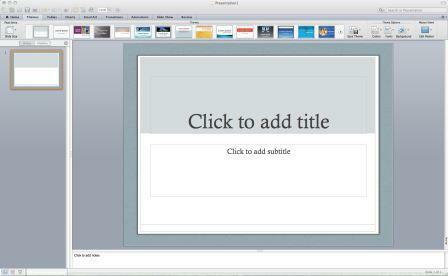 Nonetheless, the development for Office 2011 for Mac has gathered steam, with beta 2 milestone build leaks. 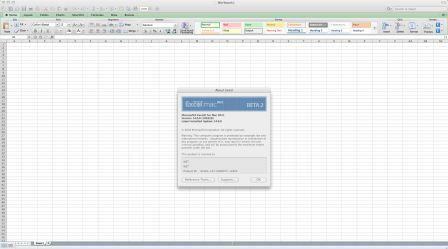 Microsoft Office for Mac 2011 beta 2 has the build version of 14.0.0.100326. 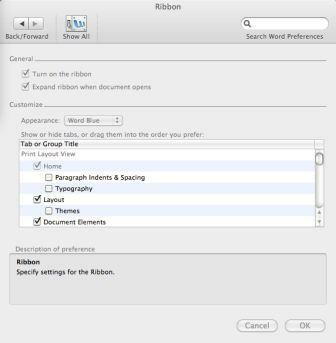 Office 2011 for Mac promises an array of new features that will give Mac users an improved Office experience, with the introduction of Ribbon user interface been one of the major change for visual UI. 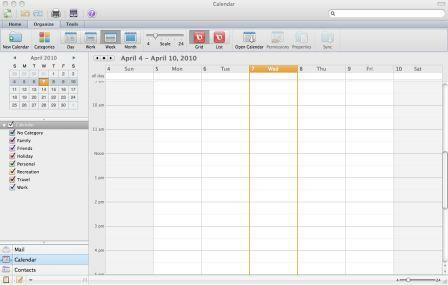 Office 2011 for Mac also seeks to improve collaboration capabilities and integration with Office Web Apps for ability to share and work on a Word document, PowerPoint presentation or Excel spreadsheet file from any locations with Internet access. 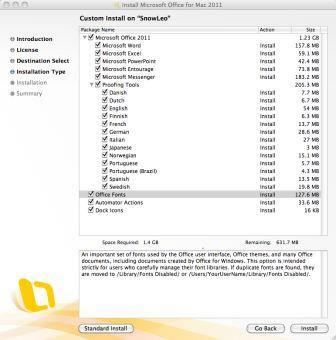 Mac OS X users who are interested can download the leaked Office 2011 for Mac OS X Beta 2 Build 14.0.0.100326.